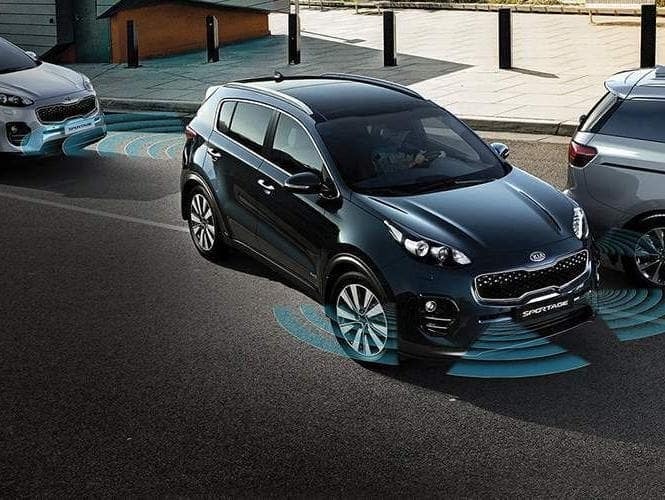 The midsize crossover segment has become increasingly popular for drivers who desire a vehicle that combines the utility and space of an SUV with the efficiency and practicality of a sedan. As two of the most sought-after crossover models, the Kia Sportage and Mazda CX-5 each bring plenty of unique elements to the table while also sharing a number of similarities. If you would like to get a better idea of how the 2018 Kia Sportage and 2018 Mazda CX-5 compare to one another, we invite you to utilize the information here. Then, you can get behind the wheel and decide which model is more to your liking. Since crossovers are designed to bridge the gap between SUV and sedan, it’s crucial that they deliver an ideal blend of performance and efficiency. The Sportage and CX-5 do just that. The Kia Sportage and Mazda CX-5 come standard with a 2.4-liter and 2.5-liter I-4 engine, respectively, as well as front-wheel drive. Both models offer the option to upgrade to all-wheel drive for shoppers who want more confidence driving in less-than-ideal conditions. 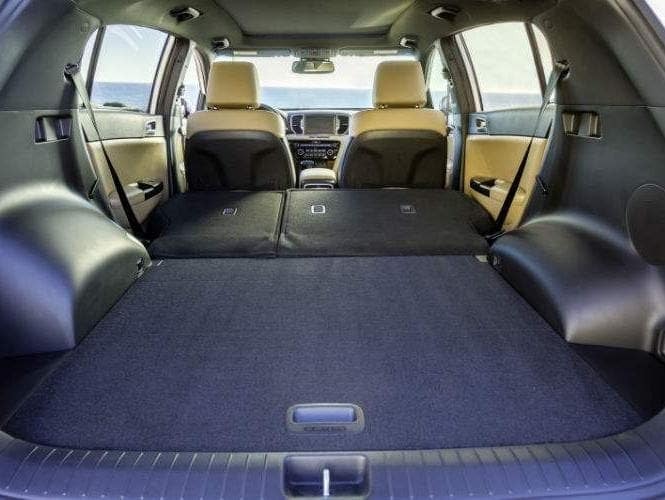 On the inside, both crossovers provide comfortable seating for five passengers as well as a number of notable features, such as Bluetooth® connectivity and remote keyless entry. The audio system in the Sportage LX has six speakers, while the CX-5 Sport only has four. Additionally, the Kia crossover has three 12-volt power outlets, while the Mazda vehicle has only two. In the end, the 2018 Kia Sportage is available for a lower starting price than the 2018 Mazda CX-5. Which crossover model is better suited for you? Test Drive the 2018 Kia Sportage in Cleveland, OH! 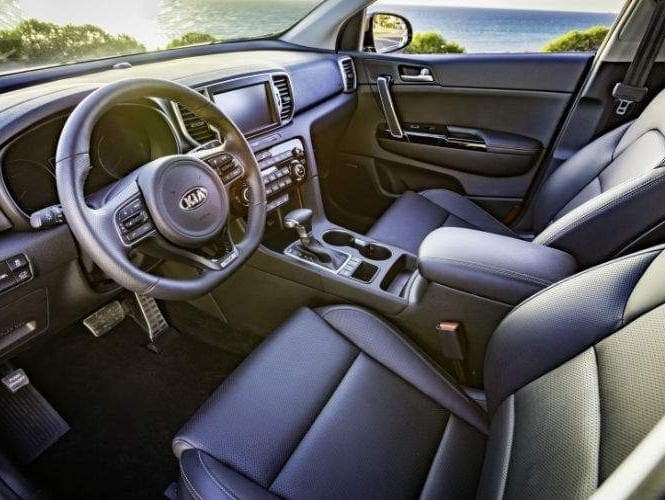 In addition to the elements mentioned here, the 2018 Kia Sportage has so much more to offer the modern driver. 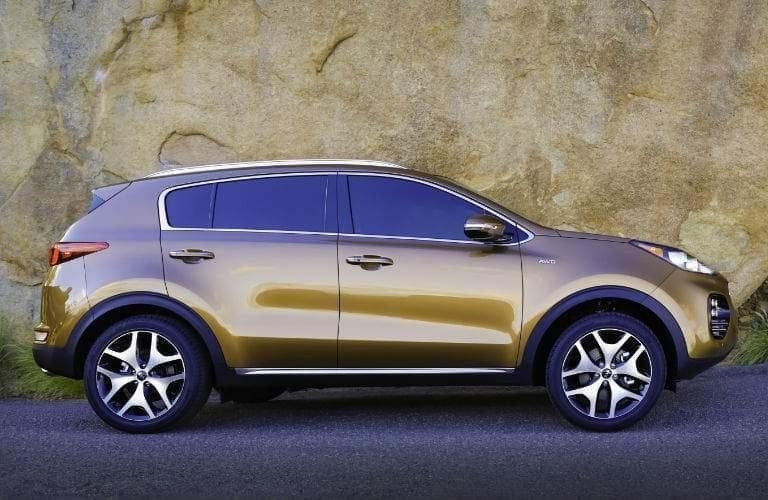 If you would like to get up close and personal with the popular Kia crossover, we invite you to check out our current Sportage Inventory at Spitzer Kia Cleveland and schedule a test drive at your convenience. We look forward to helping you find the vehicle that is right for you!